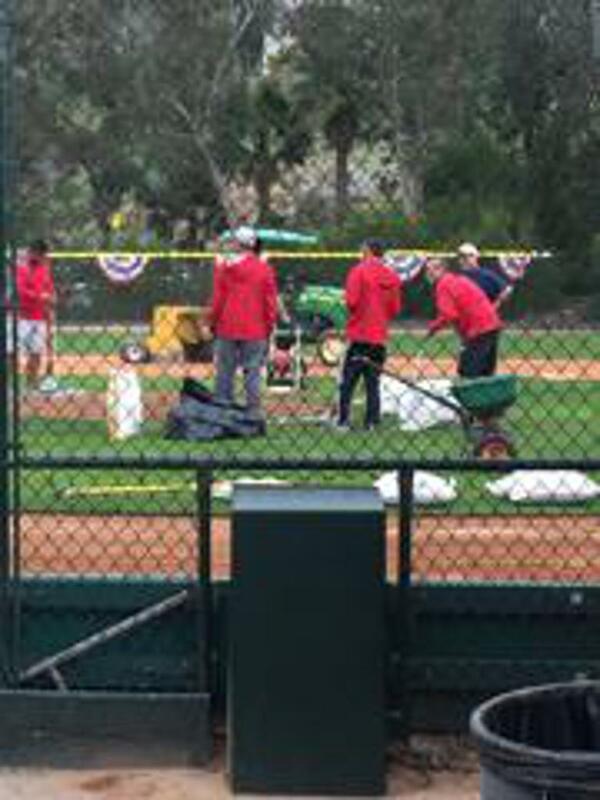 LBLL was fortunate to have the groundskeepers from the Anaheim Angels come to Riddle and work their magic. 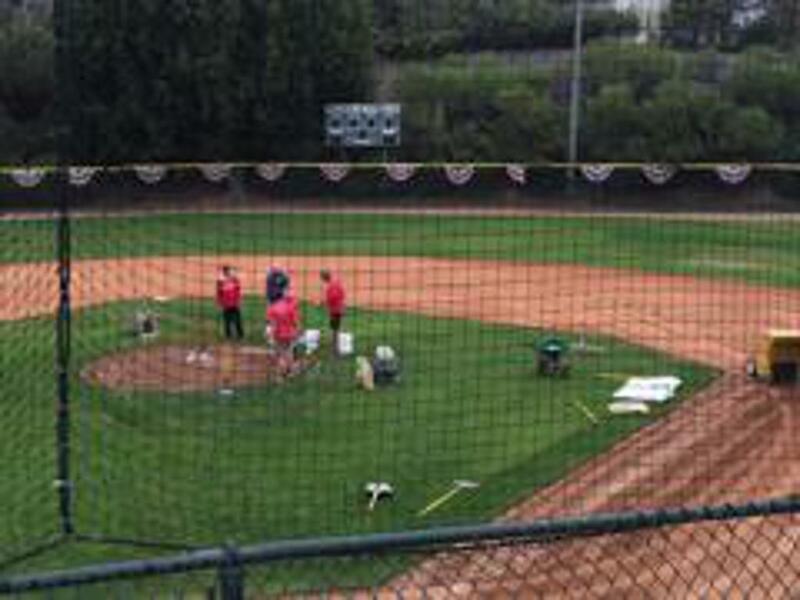 They leveled the infield, built a new pitcher's mound and renovated our batter's box. Once again, we have the best little league field in Orange County. Thanks very much to the Angels Foundation and John Carpino for their continued and much appreciated support of our league.